Get advance access to all upcoming new releases! Get to know more about Quinn, her books, and the worlds she is creating. 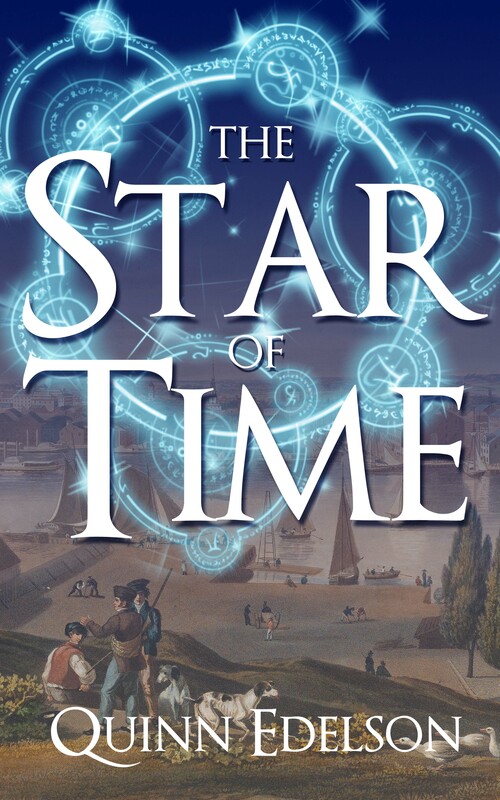 Look for The Star of Time in early 2018!